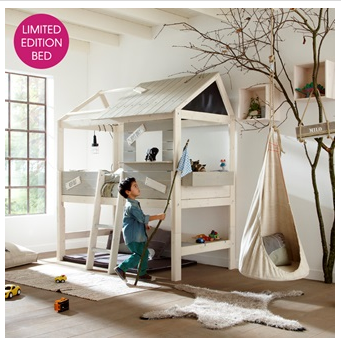 You are here: Home Children's Furniture Guides, Inspiration & News The Big Cuckooland Sale! Posted on December 22, 2016	by Zebarella	in Children's Furniture Guides, Inspiration & News, Garden Accessories, Home & Garden, Home Accessories, Lifestyle Accessories, Outdoor Furniture, Seasonal Gifts, Unique Gifts, Unique Gifts for Her, Unique Gifts for Him	with No Comments on The Big Cuckooland Sale! The Cuckooland SALE has swung around again, and we’re pleased as punch to tell you about it! (Pssst – by the time you read this, there is every chance that the prices may have gone up, but if you call us and tell us that you saw the products on our Blog we will honour the prices). What a way to make an entrance onto our list: by wiping your feet on the mat! 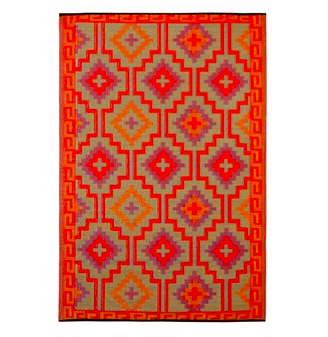 Actually, the Outdoor Rug from Fab Hab is more of a decorative piece than your scruffy welcome mat, infused with an exotic Indian diamond pattern. It’s for garden and patio use, either to spruce up the visual palette or for sitting on when the sun comes out. Picnics, day trips and camping excursions will be all the happier for them. Who doesn’t love a decent shed? They’re the mystical cosmos of lawn and D.I.Y equipment, a catch-all store of clippers, mowers and brushes. 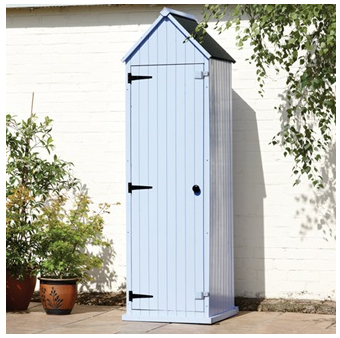 This tall, beach-style shed by Brundle Gardener has a wealth of room for big standing items. The pastel blue hue finishes it off nicely, taking us back to the decades of the Great British Summer Holiday when children and adults licked ice cream in unison by the seaside. Children aren’t left out of our sales-tastic countdown – it turns out that plenty of bed designers let their imagination grow where cabin items are concerned. This Limited Edition Life House by Lifetime is a mini abode all by itself, boasting a step ladder, a half-open roof, and space for a few games beneath the central bed area. Oh, it’s also made from 100% sustainable Scandinavian pine. How’s that for value? 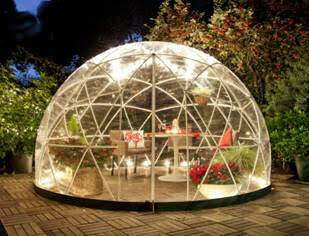 We’ll wait for you to put your eyes back in their sockets, because The Garden Igloo is a wonder of 21st-century design, almost turning your doorstep into a moon base with its glinting, futurist aesthetic. Be spared from the sun, frost, the wind and the intrusions of anything that might disturb a romantic meal for two, or a chilled-out drink late into the evening. It’s heat retentive but has windows too for super-hot days. Phones used to be so much more than a thin outline in our pocket. Once upon a time, they were emblematic of 50s and 60s fashion, with blocky, colourful and spin-dial dimensions to call their own. 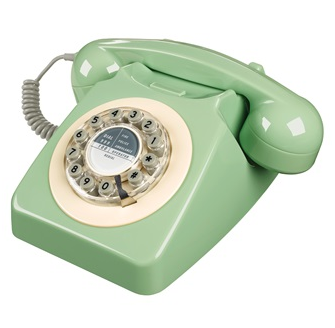 Cuckooland’s bringing them back to the modern home with items like the Swedish Green version of a popular GPO 746 Telephone. Retrophiles can save an additional £5.00 with three or more purchases from this range. If there’s a better way to get your brood all-aboard for sleep, we’d like to hear about it. 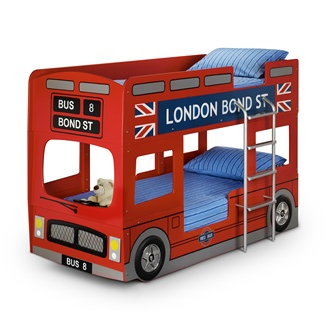 The London Bus themed bed by Julien Bowen is too fabulous to pass up for the kids’ bedroom. They’re on the first stop to comfort with a pair of supportive bunk layers which, mixed with the adorable vehicle themes, get youngsters giddy for bedtime. Pay a touch extra and emblazon your kiddie’s name on the number plate for even more kudos. Snuggling under the sheets is one of life’s greatest privileges. Hot water bottles have a squidgier, more loveable stance now that this award-winner by PILL has been unleashed. 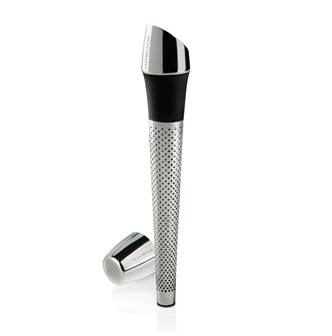 It’s an aid for muscles, joints and tendons that’s been worn out through the week, and the rounded design can morph around the cuddle-happy position of whoever’s using it. Don’t forget the easy pouring attributes either, which are particularly great for older people. Let’s turn the needle back for a minute, and remind ourselves of how fantastic a vintage music item can be. 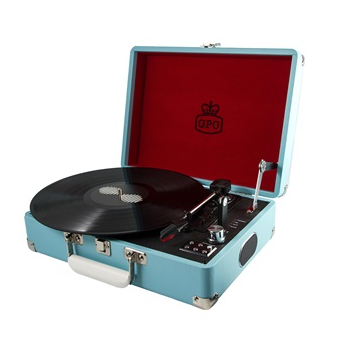 We don’t want those scratchy, throwback tunes to be limited to the home, however, which is why we found the Attache Record Player Suitcase by famed audio moguls GPO. Simply pack your turntable inside the latch device, and away you go, off to whatever musical destiny awaits! USB and recording configurations give an emblem of vintage chic the post-Millennial spin. The highest performer on our list isn’t especially grand or full of fancy-pants features. It just does what it’s meant to brilliantly, and we’re in awe of the convenience it lends to a friendly gathering! The Corkcicle Wine Cooler by Root 7 makes ice buckets redundant, seeing as it slips into the bottle you’re about to crack open, chilling the liquid thoroughly for peak taste and enjoyment. 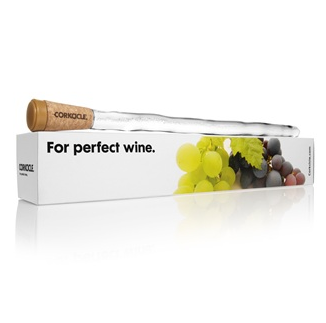 A wine chilling cork – what’ll they think of next, a toaster that butters the bread for you? We don’t like to brag about cost, by and large, because Cuckooland is about more than just the tag on an item. Personality really is priceless, although it’s nice, admittedly, to be able to knock down the physical value we place on some of our biggest hitters. More sales will transpire, so check back with us regularly to see what we’ve smashed out of the park; until then, call +44 (0) 1305 231231 to lap up all of our seasonal discounts!